The .NET Framework created by Microsoft is a software development platform focused on rapid application development (RAD), platform independence and network transparency. .NET is Microsoft’s strategic initiative for server and desktop development for the next decade. According to Microsoft, .NET includes many technologies designed to facilitate rapid development of Internet and intranet applications. .NET is an integral part of many applications running on Windows and provides common functionality for those applications to run. The .NET Framework provides a comprehensive and consistent programming model for developers to build applications that have visually stunning user experiences and seamless and secure communication. .Net software development is nothing but the software made as per the requirements of the client applicable for that particular business’s needs. Riosis’s .NET competency team works with your business to understand your business requirements and delivers comprehensive solutions utilizing the full range of .NET functionality. Team incorporates .NET pattern and practice while architecting, analyzing and developing solution as standard practice. 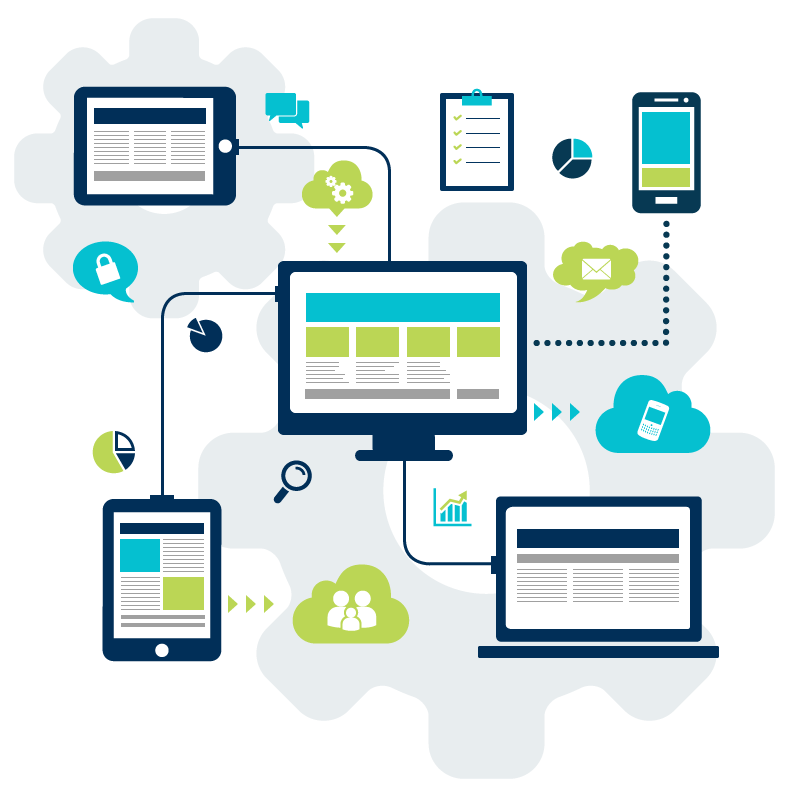 Team ensures to a great extent defines the quality and reliability of the custom software applications that we develop. Team uses best practices of Microsoft solution framework (MSF) and Microsoft operation framework (MOF) for better project management. Riosis’s .Net architecture team understands the extensibility of customized solution and ensures minimum changes for maintenance and integration. Team also provides consulting in developing custom enterprise applications development based on .NET framework and service oriented architecture (SOA). Team implements latest software engineering practices like XP (Extreme Programming) and DSDM. Moreover, architecture team designs project development cycle in such a way that it is deliverable at clearly defined phases and milestones. Each milestone has a specific deliverable. This allows you to evaluate and approve each deliverable and stage of the project before moving further. In this way, you can be assured of complete control over the evolution of your project. This also ensures total transparency during the project development cycle, leaving no room for unpleasant surprises.